An investment in a closed circuit television (cctv) camera system is an investment in security, safety and peace of mind. Newcastle Locksmiths & Security uses only high quality products, installed with care at a fair price. We’re not interested in buying the cheapest product on the market and adding a markup. We’re dedicated to providing the best service and the highest quality systems, installed professionally with a comprehensive warranty. 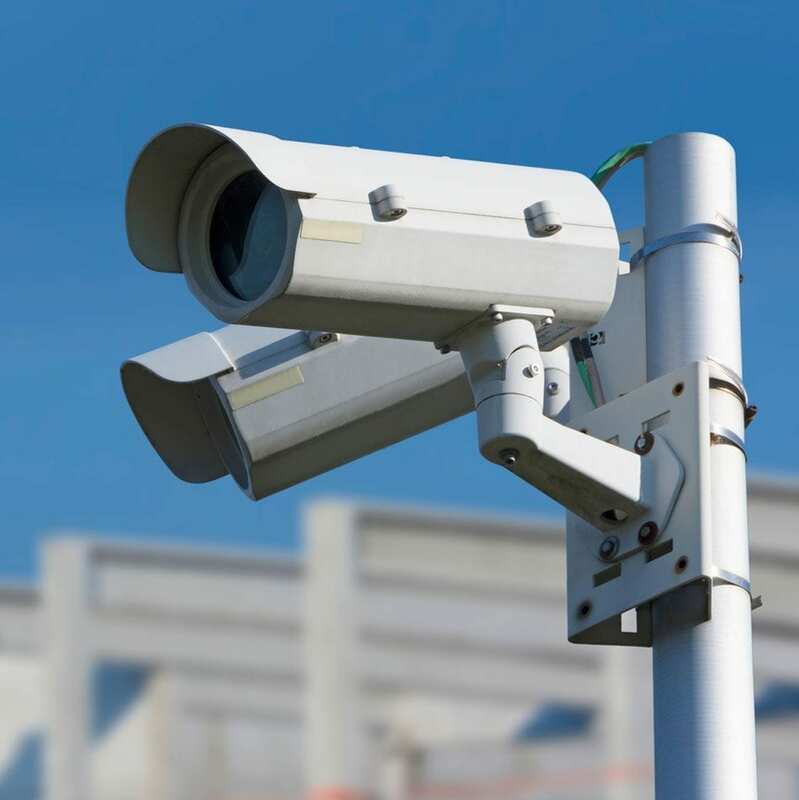 CCTV has become a vital tool in today’s environment in the prevention of crime, adding increased security for both property and personal safety. It is now an affordable addition to security systems working in conjunction with lock technology providing the best possible security solutions using both physical and electronic applications. We can customize a system to suit any situation to protect the family home or business premises. CCTV has now become a vital deterrent in minimizing the risks to both property and personal safety. The company specializes in video surveillance technology, as well as designing and manufacturing a full-line of innovative CCTV and video surveillance products. The product line ranges from cameras and DVRs to video management software. 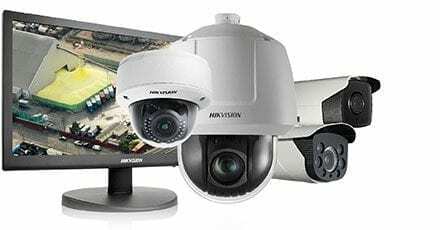 Since its inception in 2001, Hikvision has quickly achieved a leading worldwide market position in the security industry. 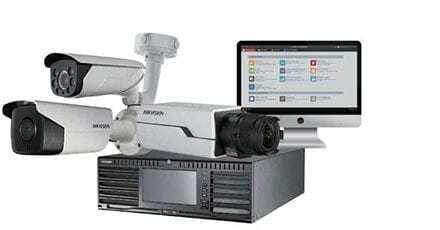 Hikvision’s product offerings include hybrid DVRs, NVRs, standalone DVRs, digital video servers, compression cards, high-definition IP cameras, and speed domes. 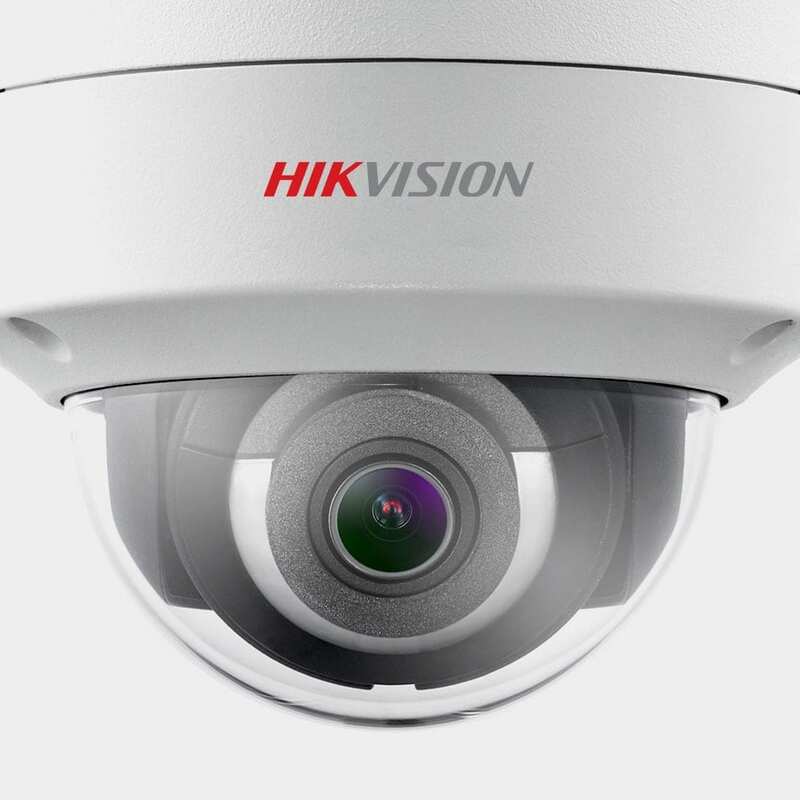 Hikvision 4K systems create UHD images, which not only provide users with incredibly clear and crisp imagery, but result in better use of video data. The technology also incorporates H.264+ optimized compression, which allows users to more efficiently manage super-high-resolution video footage. As a part of the Hikvision Smart product family, the 4K products are equipped with a range of smart features such as entrance management and video analytics. 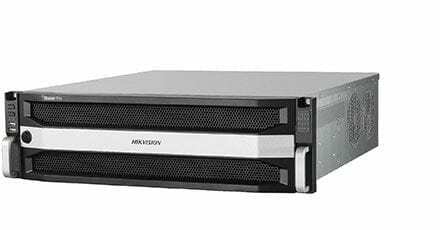 The Blazer Pro is an all-in-one server that combines Hikvision’s powerful Video Management System (VMS) with video storage capacity in one physical server. In addition to basic functions such as recording, live view, playback and alarm management the Blazer Pro offers advanced functionality including license plate recognition, POS integration, business intelligence, and mobile surveillance to meet a broad range of user requirements. 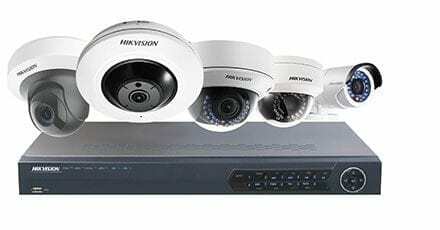 For vigilant home and business owners, Hikvision offers a complete, professional-grade “Easy IP” video surveillance system that connects you to your entire property and gives you reassurance that its safeguarded. This HD solution is easy to use, easy to connect, easy to store, and easy to view — allowing you to experience the true benefits and value that IP surveillance has to offer. 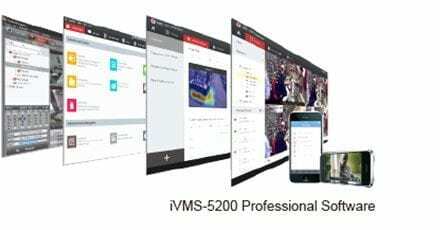 As an all-in-one Smart platform to manage cameras, NVRs, alarms, access control and decoders, the Smart Solution 2.0 is loaded with Smart features and analytics such as people counting, heating mapping, LPR, and more. This makes it highly adaptable to special requirements and can be used in retail, banking, hotel & industrial applications, among others. Newcastle Locksmiths and Security has a large range of alarms, CCTV and access control management systems that can be run through easy to use smartphone apps. This means advanced and user friendly management of your security solutions in the palm of your hand. Security: a high security standard thanks to radially arranged tumbler pin rows and unique cylinder construction. Copy protection: created with a security card, computer controlled milling process and key blank protection. Investment security: the master key system can be expanded at any time and can be integrated into electronic locking systems. Convenience: the reversible key can be inserted into the lock cylinder in any position and requires little maintenance. Identifiable: 12 different key clip colours for easy recognition.